New Zealand businesses are not as prepared as they should be to deal with new and emerging risks, according to Marsh Insurance Brokers’ seventh Survey of Risk. The survey asked Kiwi companies to identify new and emerging risks that were of the greatest concern to their business, and state whether or not they had concrete plans to address them. Results showed that 23% of businesses surveyed had no processes in place to deal with cyber risks; 43% had no plans to deal with increasing corporate governance, and 44% were unprepared for talent attraction and retention risks. According to chief client officer Steve Walsh, businesses need to bridge the disconnect between the risk mitigation done by insurers, and the processes they implement in order to deal with new risks. “We can see more companies reviewing their risks more regularly, which is actually a very good trend given how quickly things in the risk landscape can change,” Walsh told Insurance Business. “However, the surprising part of the survey is the number of businesses that thought new and emerging risks were quite low on their list of concerns. This could be because new and emerging risks are a) complex and b) harder to understand, and this would mean that if the risk actually did manifest, then the impact on the business would be quite dramatic. 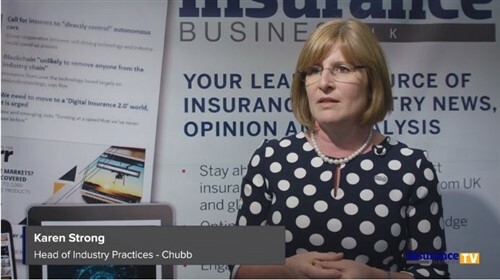 “The other thing we see regularly is a disconnect between the risk work that insurers do, and the businesses’ understanding of how the risk work affects them and how they can build a solid insurance programme around that profile,” he explained. Business apathy is only one side of the coin, however; Walsh says there is a growing rift between what the insurance companies are offering and the risks that businesses face, with certain elements of the insurance market no longer being able to secure cover for certain major risks that have the potential to impact businesses significantly. “This has been the case for a number of years now,” Walsh said. “In this sense it’s a bit of a dichotomy, because on one hand you have the new and emerging risks – and then you have the question of how an insurer can cover the risk of disruption by technology, as one example. 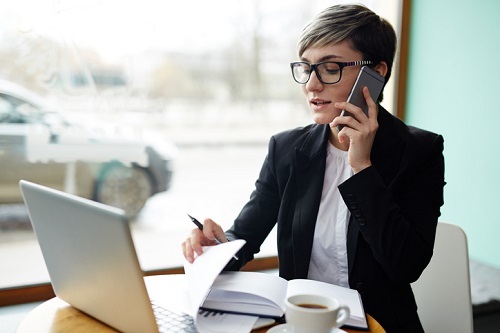 Businesses are encouraged to speak to their insurance broker about their level of cover, along with their options around any emerging risks they might be facing. Marsh’s Survey of Risk was completed by executives from 132 organisations across New Zealand – from SMEs to large corporates across a range of industries and organisational types. How can brokers help clients deal with people risks? What are the biggest obstacles the two sectors face when attempting to collaborate?